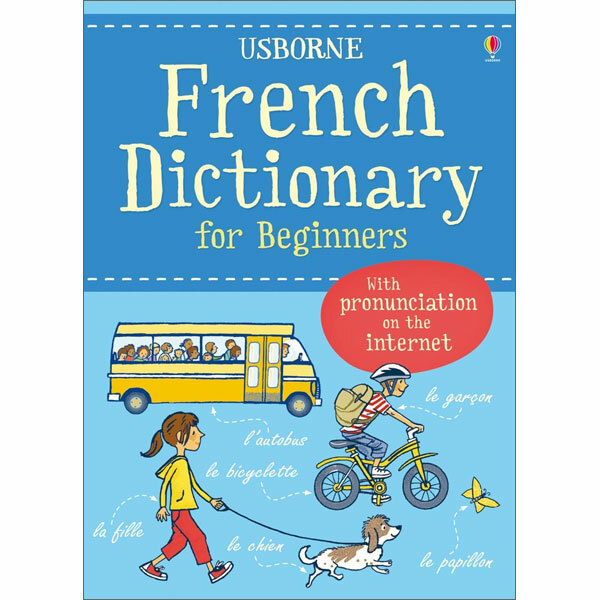 The Usborne French Dictionary for Beginners has been devised to make language learning easy and fun. It contains over 2,000 words and phrases, illustrated with amusing pictures of busy everyday scenes. There is also a full English-French list of all the words in the book, grammar notes, including verb tables of common irregular verbs in the present tense, and useful idiomatic phrases. 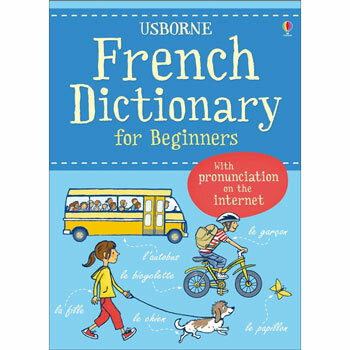 The Usborne French Dictionary for Beginners is suitable for complete beginners. 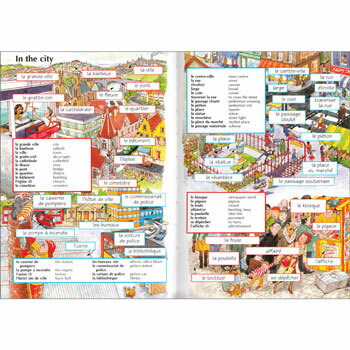 If internet access is available, all of the words can be listened to on the Usborne Quicklinks website.